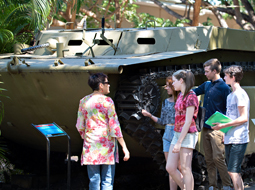 The Department of Tourism and Culture’s latest Military Heritage Tourism campaign highlights the Top End as a place of significant historical value, as well as showcasing the city as an appealing holiday destination. 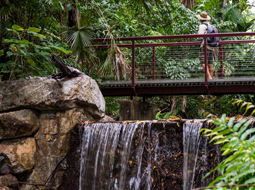 George Brown Darwin Botanic Gardens will undergo a $9.9 million facelift, with a new multi-purpose visitor and event centre to be built there as part of the Territory Labor Government's record $103 million Turbocharging Tourism stimulus package. 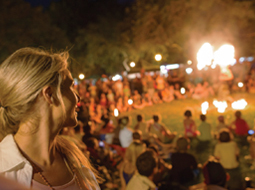 Darwin’s CBD is set to come alive as the city celebrates one of the most colourful festivals in the world; Chinese New Year. 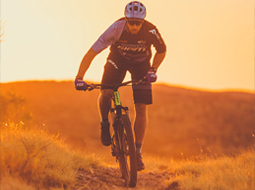 Along with marketing and tourism infrastructure, the third major part of the Turbocharging Tourism stimulus package will see almost $21 million over two-years invested to improve existing festivals, events and experiences to make them more memorable for visitors and locals. Jessica Mauboy will be the headline act for the Gold Coast 2018 Commonwealth Games (GC2018) Queen’s Baton Relay (QBR) shared celebration at the Darwin Waterfront on Friday 2 March 2018. 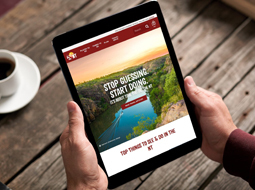 Tourism NT has recently launched two marketing campaigns ‘Stop Guessing Start Doing’ and ‘2018 Drive’ to encourage more interstate visitors to ‘Do the NT’. The Department of Tourism and Culture’s Araluen Arts Centre proudly presents Clay Stories: Contemporary Indigenous Ceramics from Remote Australia. 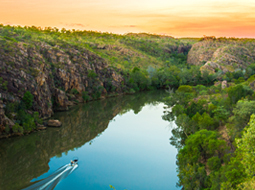 A much greater focus will be placed on cooperative marketing with key domestic and international airlines following yesterday’s record $103 million Turbocharging Tourism stimulus package.